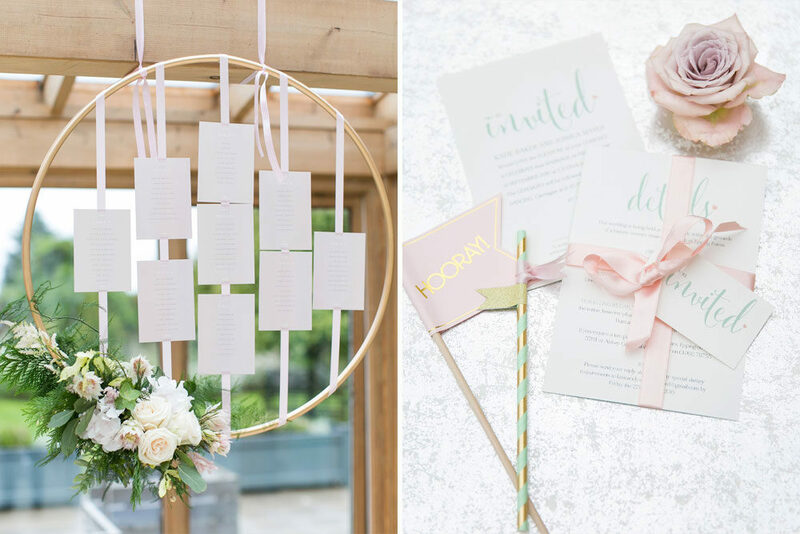 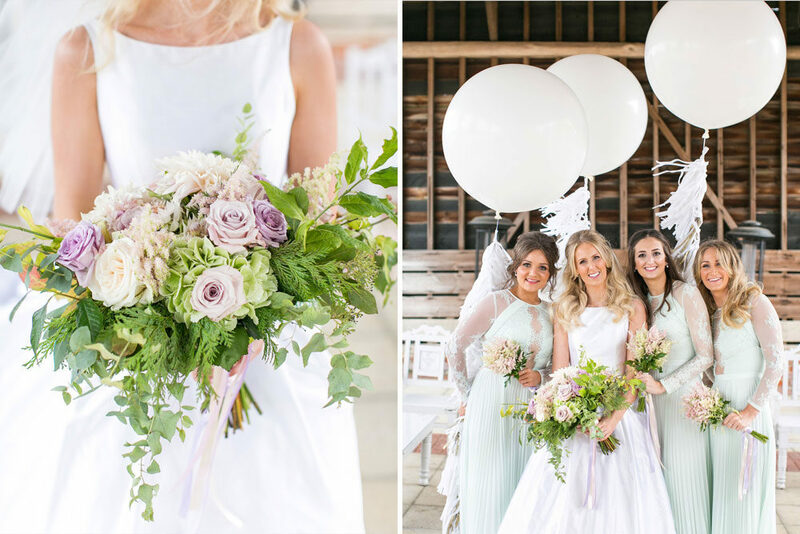 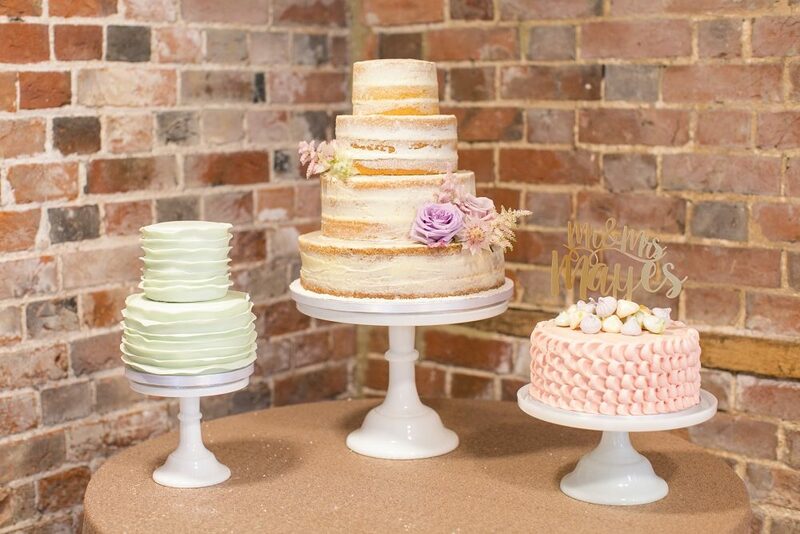 This gorgeous pastel wedding at Gaynes Park in Essex makes me want to hang on to the last of the lighter evenings with all my might. 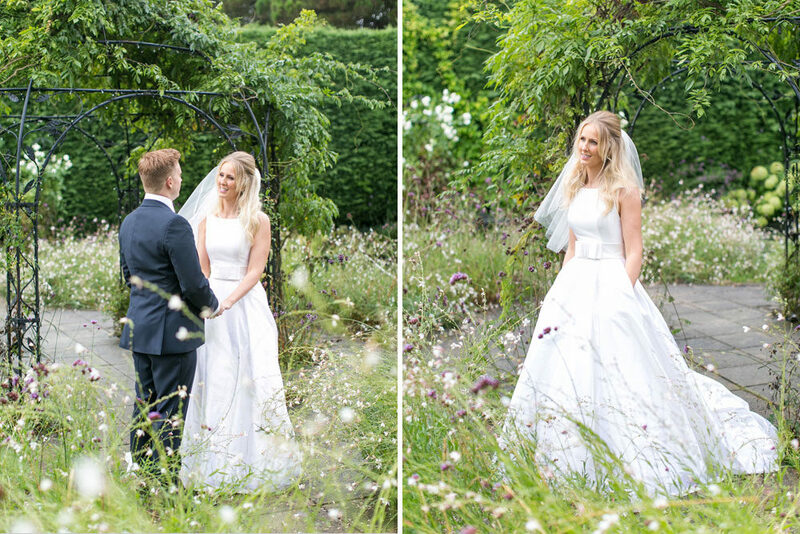 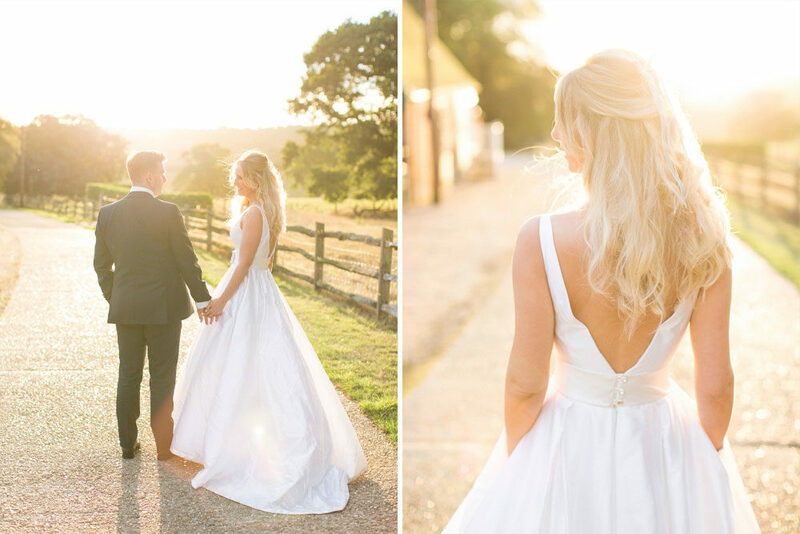 The gorgeous country gardens and dreamy sunset portraits by Anneli Marinovich Photography warm the heart and fill you with romance. 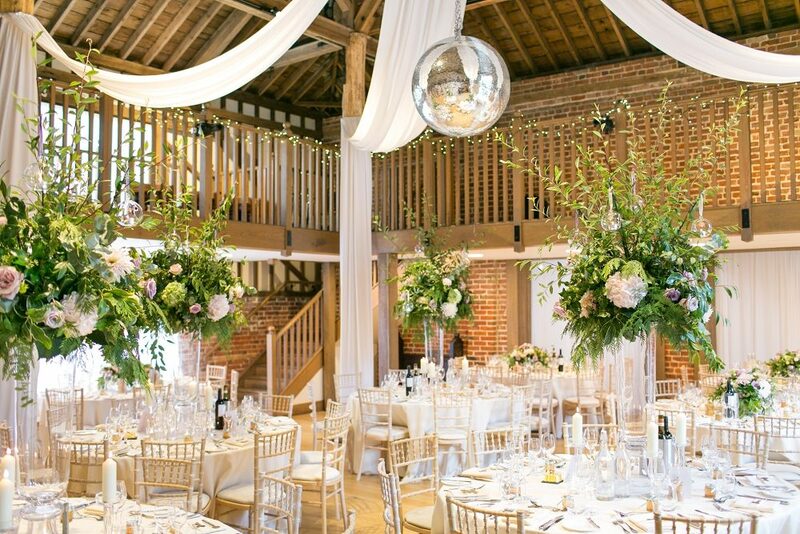 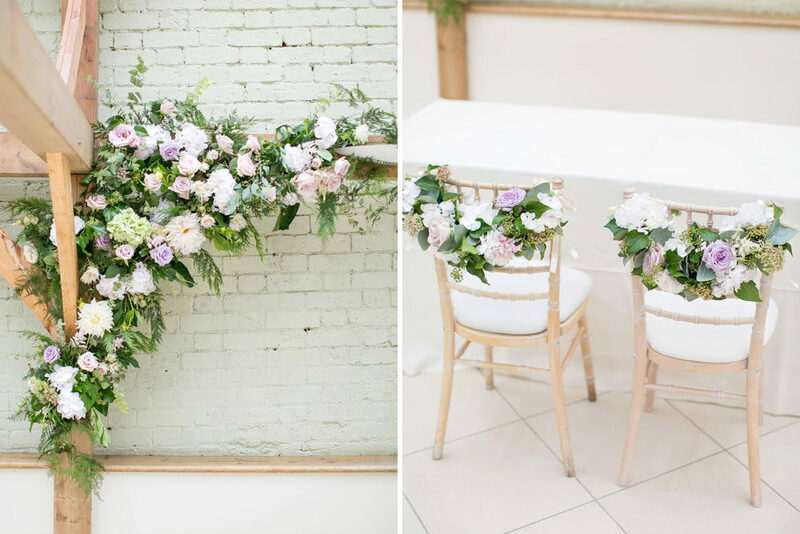 Also making my heart skip a beat are the gorgeous florals by Sweet Pea Flowers, filling the spectacular barn reception and adorning all those pin-worthy details, including the hoop table plan and ‘Pimp your Prosecco’ bar. 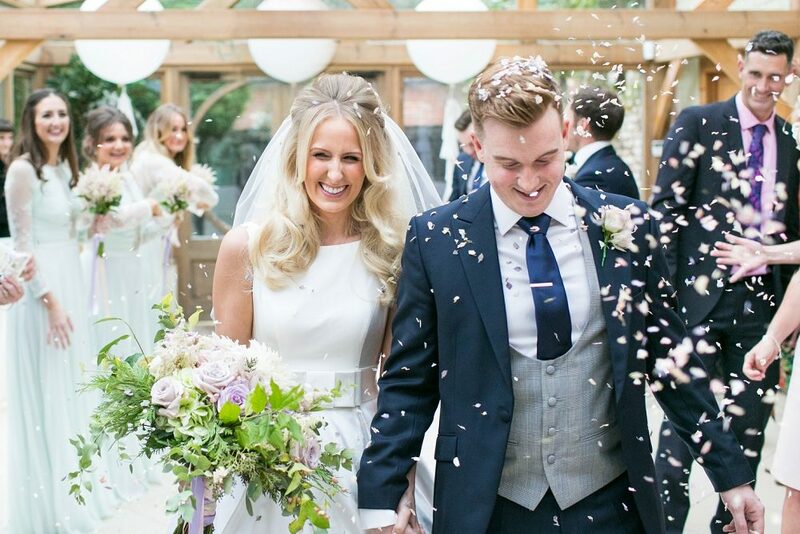 Both bride Katie and groom Josh look incredible in their wedding attire with Katie proving that you should try on all bridal styles, because you might just be pleasantly surprised by what you fall in love with.